You may come alone or with a small group, we will mix you with other players of equal skill level or you may bring enough players to play private (20 players) . 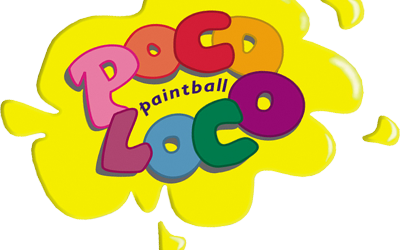 Private play is always welcome at Poco Loco Paintball, please call us at 610-630-4793 for availability and requirements. To reserve private play, please first call to check on availability for your desired date as space fills up fast. You will need to have at least 20 players and all deposits are due one week (7 days) prior to your approved date. You also must have 20 players in attendance on game day or Poco Loco reserves the right to mix other players of equal play ability with your group. WARNING! - Showing up on game day with 20 players without prior arrangement for Private Play will not allow Private Play. Private play is when you meet our qualifications, which allows your group not to be mixed with others, you move from map to map with your own judges throughout the day. Private play is available for groups of 20 or more but space is limited . Non-Private play is basically the same except you play with other players of equal skill level along with your players.